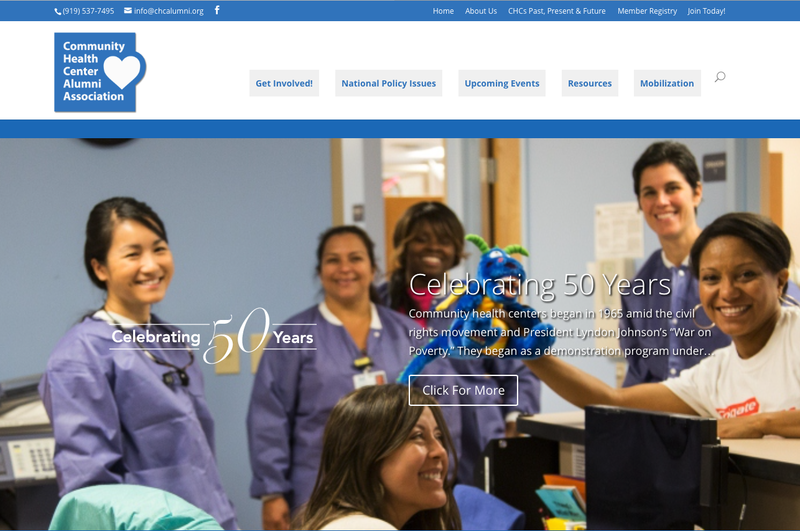 This year, the 50th anniversary of the year community health centers began, is a time to gather and celebrate. Community Health Centers (CHCs) have gone far beyond what anyone imagined back in 1965 when the first two centers were established in an impoverished area of rural Mississippi and a section of Boston that sat amid urban blight. I think it’s fair to say no one involved in starting CHCs had any idea that the centers would not only be around 50 years later, but would have expanded to about 1,300 centers in all 50 states. No one could have predicted that the centers would one day serve 28 million patients.